A couple of weeks, the very lovely Olena from Bilingual Kids Rock was online at 6am while her family still slept to interview me. 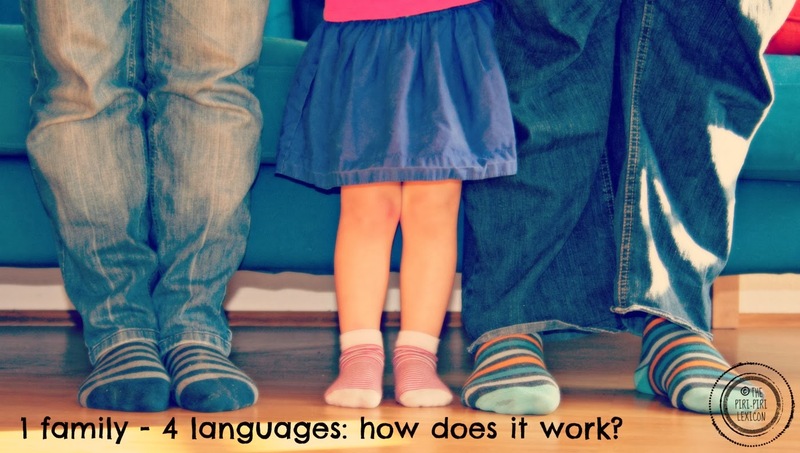 - What languages we speak and how it works. I hope you enjoy listening to it as well as the other interviews in this fabulous series.